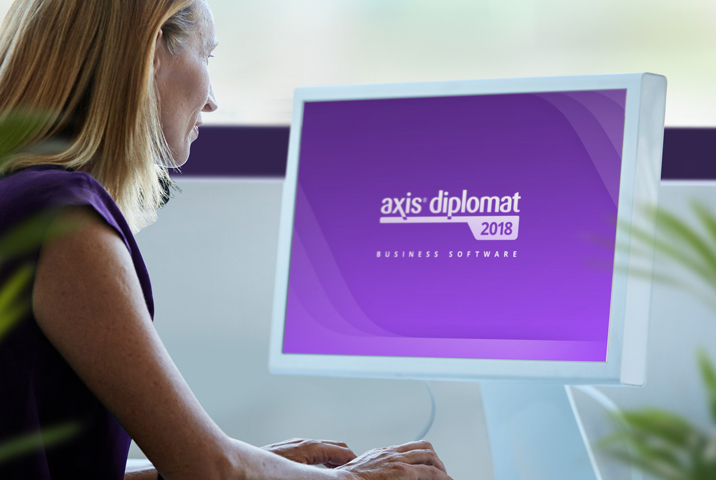 We are pleased to announce the launch of axis diplomat 2018. This release is the culmination of the past two years’ development work since the launch of axis diplomat 2016. We are also pleased to be able to say that there are more than one hundred separate enhancements featured in axis diplomat 2018. Significantly, we have also pre-released more of those new developments through Software Assurance than ever before. In fact, 58% of the new features of axis diplomat 2018 have been pre-released to our Software Assurance customers. With enhancements throughout the system, we are sure that there will be something for everyone in axis diplomat 2018.